Seven restaurants, cafes and lounges, a refreshing pool, sun-drenched decks, a revitalizing spa…the list goes on. 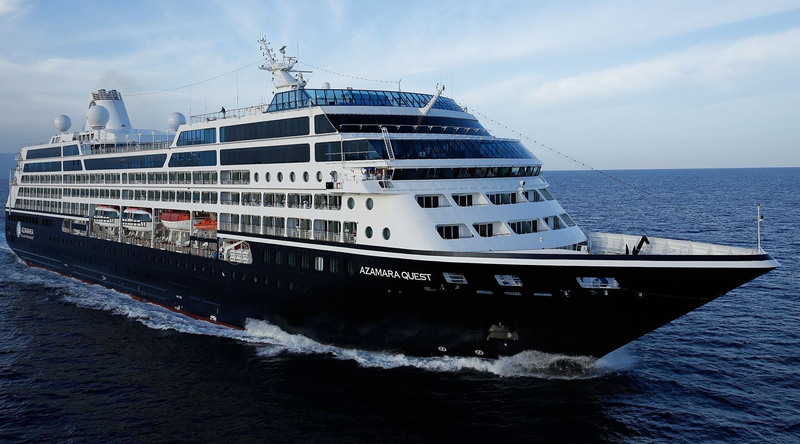 With so many areas to explore onboard Azamara Quest, it’s a good thing we have deck plans. One of the best ways to experience the jaw-dropping sights of the Fjords of Norway, and the mesmerizing Mediterranean Sea coast lines is from your private veranda. It’s just one of the many benefits exclusive to your wonderfully spacious suite aboard Azamara Quest.